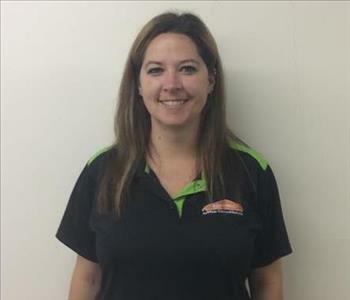 Elsa Boyer is the Production Manager at SERVPRO of Benton, Jasper, Newton and Southern Lake Counties. She has the following certifications from the Institute of Inspection Cleaning and Restoration Certification (IICRC): Water Removal Technician, Applied Structural Drying Technician and Fire & Smoke Restoration Technician. She is ECTP certified in Fire, Water and Carpet & Upholstery Cleaning. She is also certified in Contents Handling and Processing by Total Contentz. 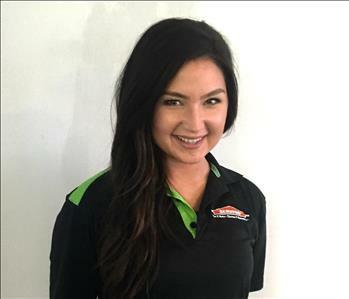 Sarah Adams is the Sales and Marketing Manager at SERVPRO of Benton, Jasper, Newton and Southern Lake Counties. 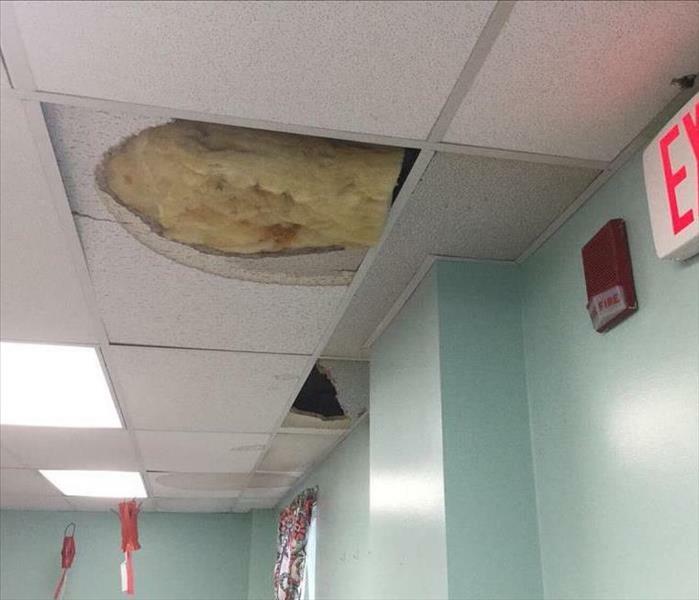 She has the following certifications from the Institute of Inspection Cleaning and Restoration Certification (IICRC): Water Removal Technician, Applied Structural Drying Technician and Fire & Smoke Restoration Technician. She is also certified in Contents Handling and Processing by Total Contentz. She is ECTP certified in Fire, Water and Carpet & Upholstery Cleaning. Sarah's Fun Facts: She's an avid Bowler and is a member of a Bowling League. 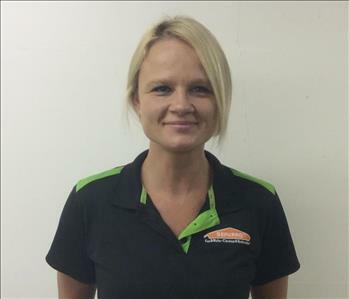 Jay Cherry is a Sales and Marketing Representative at SERVPRO of Benton, Jasper, Newton and Southern Lake Counties. Brian Pseja is a Sales and Marketing Representative at SERVPRO of Benton, Jasper, Newton and Southern Lake Counties. 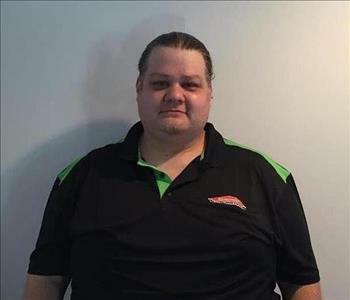 Eric Shomer is a Crew Chief at SERVPRO of Benton, Jasper, Newton and Southern Lake Counties. 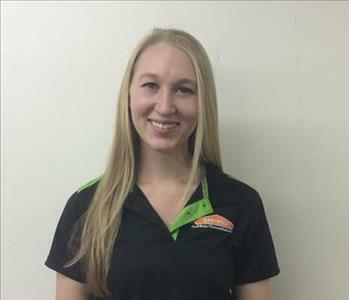 Nichole Teller is an Administrative Assistant at SERVPRO of Benton, Jasper, Newton and Southern Lake Counties. Debra Avila is an Administrative Assistant at SERVPRO of Benton, Jasper, Newton and Southern Lake Counties. 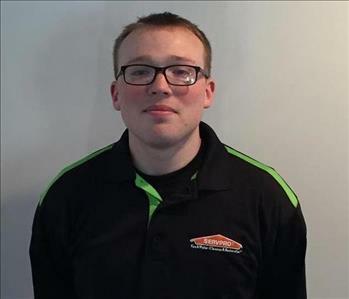 Michael Maxwell is a Production Technician at SERVPRO of Benton, Jasper, Newton and Southern Lake Counties. Jeffrey Scroggins is a Production Technician at SERVPRO of Benton, Jasper, Newton and Southern Lake Counties. 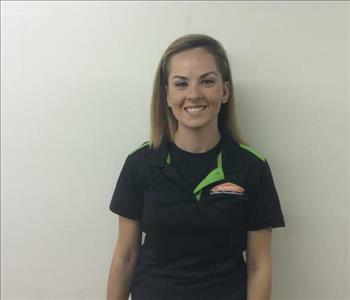 Samantha Marlow is a Crew Chief at SERVPRO of Benton, Jasper, Newton and Southern Lake Counties. 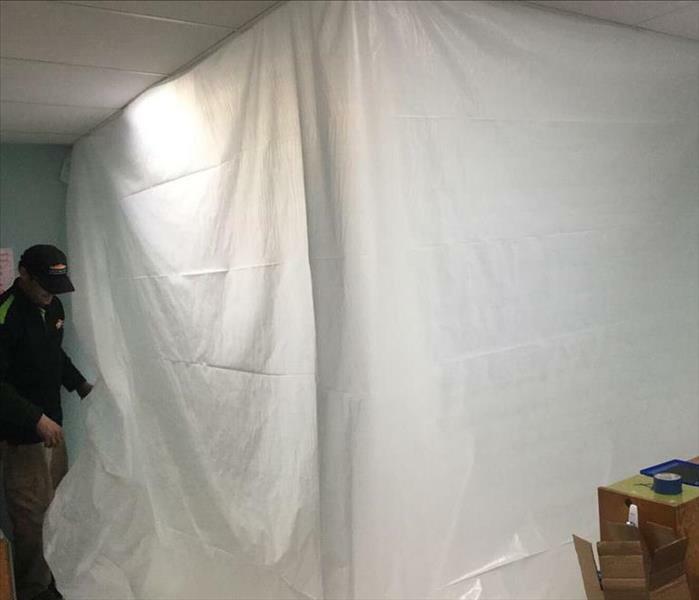 She has several years of experience and has the following certifications from the Institute of Inspection Cleaning and Restoration (IICRC): Water Removal Technician and Applied Structural Drying Technician. 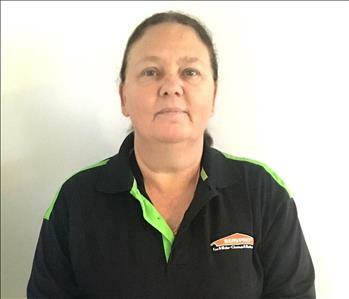 She is ECTP certified in Fire, Water and Carpet & Upholstery Cleaning. 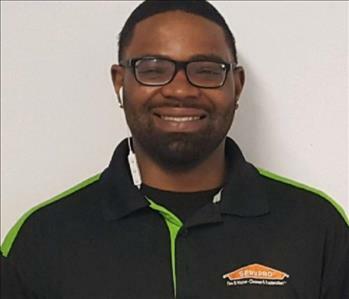 Anthony Williams is a Production Technician at SERVPRO of Benton, Jasper, Newton and Southern Lake Counties. 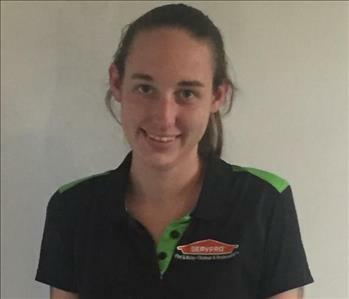 Audrey McClendon is a Production Technician at SERVPRO of Benton, Jasper, Newton and Southern Lake Counties.